Welcome Home! 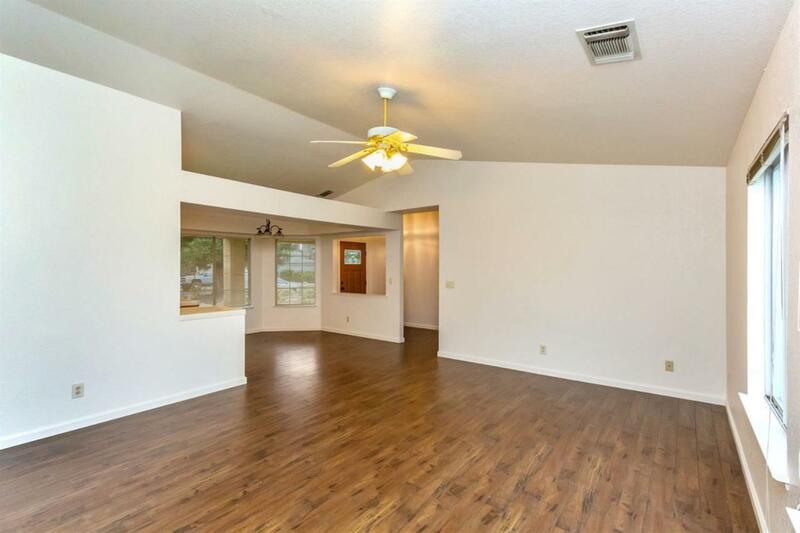 This highly sought-after Clovis 3 bedroom/2 bath home is located by it all! 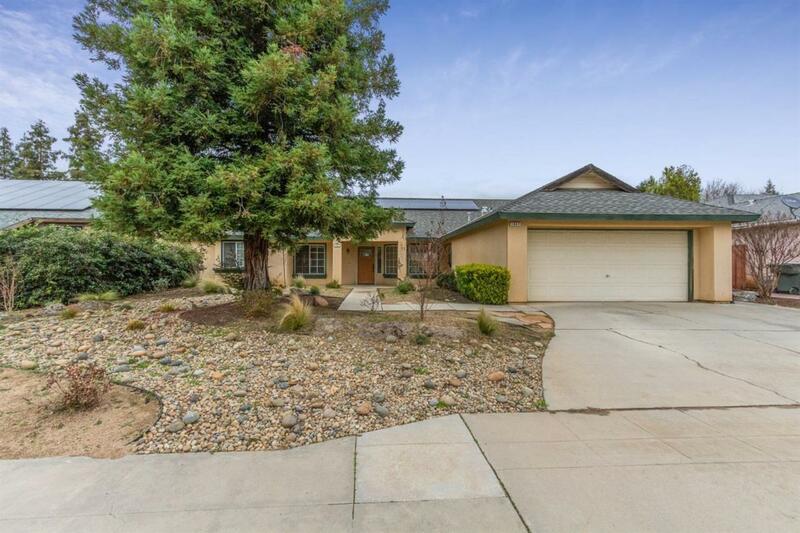 Quick and easy HWY 168 access, minutes from shopping, GB3, Clovis Community Hospital, and walking distance to the neighborhood park and elementary school, you can't pass this up! 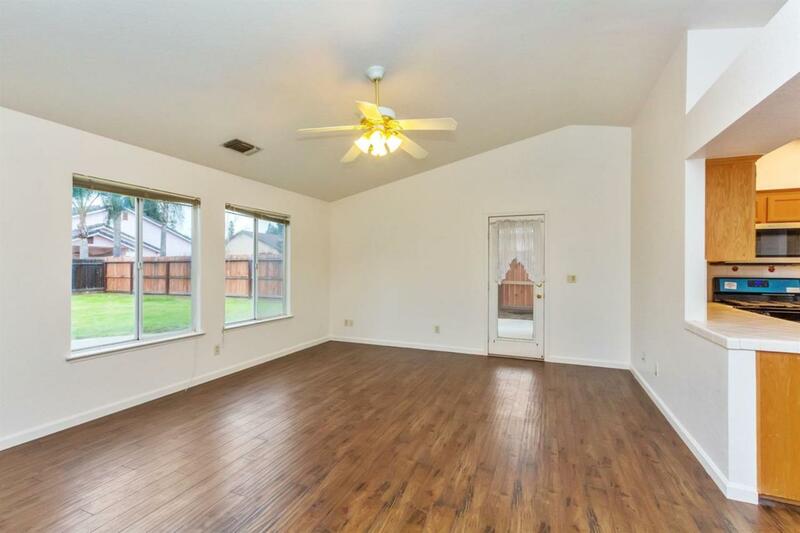 Brand new Whirlpool stainless-steel appliances, laminate hardwood laminate floors throughout the main living spaces, and a spacious 9,000 sqft lot, with lots of room in the backyard! 5 year old HVAC unit, Solar-Panels on a Power Purchase Agreement (PPA, not a lease!) and a mature neighborhood makes this home a must see! Schedule an appointment to view today before it's gone!